Apple-owned Beats on Thursday aired a new wonderfully crafted commercial focusing on underdog Irish boxer Conor McGregor and his fanbase, leading up to this weekend’s big fight between McGregor and Floyd Mayweather Jr. (via The Loop). “The world is a noisy place,” reads the ad’s YouTube description. 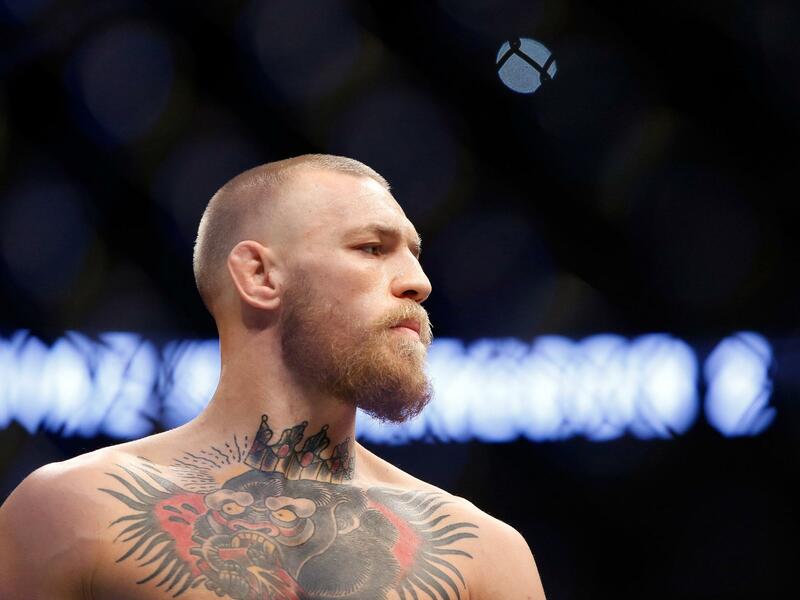 Running three minutes and six seconds long and set to Notorious B.I.G.’s song “Juicy”, the commercial follows a young McGregor who can be seen mingling with his friends in the city of Dublin as they’re headed to a local boxing gym. The clip then switches to a current McGregor getting ready for a sparring session in the gym. A grown-up McGregor is filmed wearing a custom Beats Studio Wireless headphones inspired by Ireland’s national flag and referencing his nickname, “The Notorious”, which he attempted to trademark in January 2017. How do you like this new Beats ad?